How to Recover Data from Kingston or Samsung SD Cards? If you have an Android phone, you will know what an SD card is. It is basically storage for your phone that holds all your special files like songs, movies, pictures, and various other multimedia files to save the internal memory on your phone. But just imagine, that all your files and every single little piece of information that you had saved on your Kingston or Samsung SD cards got lost due to some reason like accidentally deleting them or resetting your Mobile phone. Wouldn’t you be a little upset with yourself? Of course you would, because now you feel like you do not have access to your information anymore. However, this is where you are wrong. You can still Recover Data from Kingston or Samsung SD cards with Wondershare Data Recovery on Windows and macOS. Read ahead to find out more! Phone Upgrade: After shifting to a more updated version we find that all the data on our previous OS version is lost. In times like these we need to resort to doing everything we can to recover the information that has been lost. Replacing The Battery: Even something so simple as changing the battery can lead to you losing the data on your Samsung or any other mobile phone device. So, before you change your phone, you might want to brace up for an SD card recovery later. By Accident: Accidents can happen and with touch phones we sometimes end up pressing things we do not mean to. The same thing could happen when viewing a file or a picture. It could get deleted by an accident or sometimes an entire folder can be deleted from your device. This is when SD card recovery steps into the picture. 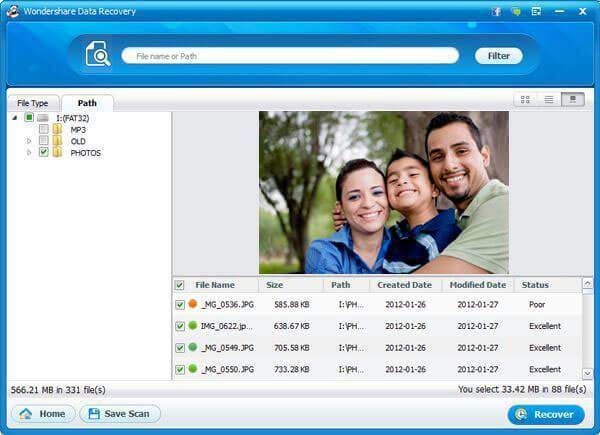 It allows you to recover data on all kinds of computers, flash drives, hard drives, and so much more! How to Recover Data from Kingston or Samsung SD Cards using Wondershare Data Recovery on Windows? Your Kingston or Samsung SD cards are basically the most important aspect of your entire phone because everything is stored there. It gives you the advantage of extending the actual storage capacity of the phone so that you can have more space on your gadget. However, in order to prevent having to face a lot of issues when you want to recover data from Kingston or Samsung SD cards, you need to be on the right path. It can be time consuming, but if you carry out the steps that have been mentioned below properly and in an orderly manner, then mission SD card recovery will prove to be successful. There are many steps that you can use to recover data from Kingston or Samsung SD cards such as connecting your Kingston or Samsung SD cards to your computer or by simply scanning your Samsung or any other mobile phone device. Read ahead and find out which method would be most suitable for you to recover data from Kingston or Samsung SD cards. 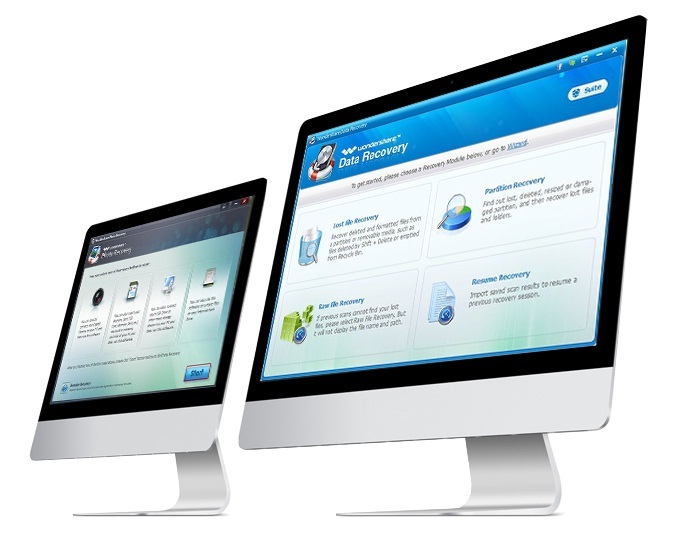 You will first need to install reliable software such as Wondershare Data Recovery onto your computer. Once it has been installed, you will need to connect your Kingston or Samsung SD cards through card reader so that the computer can gather the required information. You will need to continue with the Wizard Mode by simply clicking “Next” in the application that pops open. Once you are in Wizard Mode after connecting your Kingston SD cards or Samsung SD cards through card reader, you will be asked to select the kinds of files you would like to recover. A list will be displayed for your convenience such as Audio, Video, Photos, Emails, and so on. Step # 4: Where Did You Lose Your Files? After you have completed question number one of Wizard mode, it will ask you which location you exactly you lost your files from. In this step, you will select the option that says external removable device, because you lost your data from your Kingston or Samsung SD cards. 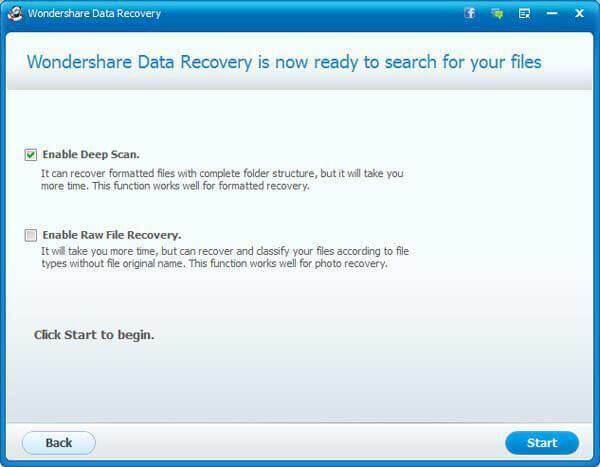 Wondershare will allow you with the opportunity to select the mode you would like to use in order to recover data from Kingston or Samsung SD cards to make SD card recovery a simple process. You have two options to select from: raw file recovery or deep scan recovery. The files that you have lost from your SD card due to formatting will be recovered easily if you use the deep scan method. However, if you are recovering files some time after they have been deleted, then raw file recovery will be most suitable. These options are optional and you have the right to ignore them if you just want to recover your most recently deleted data. Once you have selected the mode of scanning, you will need to begin your recovery process by clicking Start. You can preview all your files and data before you recover them after the card has been scanned and recover those files that you would actually like to have back on your device. 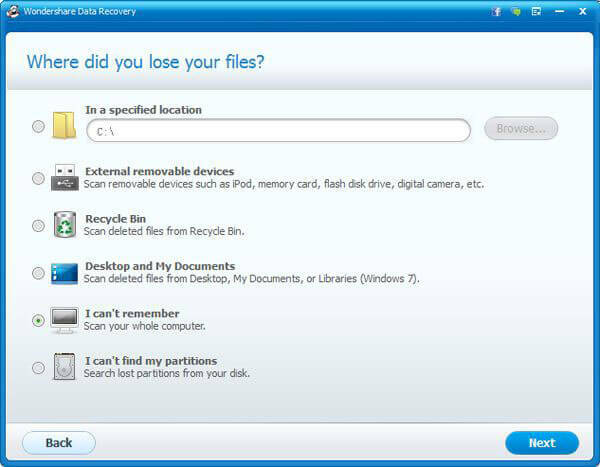 Once the scan has been completed, you may select the recover button and select a location to save all your newly recovered files. The process of SD card recovery is pretty simple and all you need is your Kingston or Samsung SD cards, a computer, and software like Wondershare Data Recovery to assist you through the entire procedure. You can troubleshoot if you are having issues while trying to recover data from Kingston or Samsung SD cards. 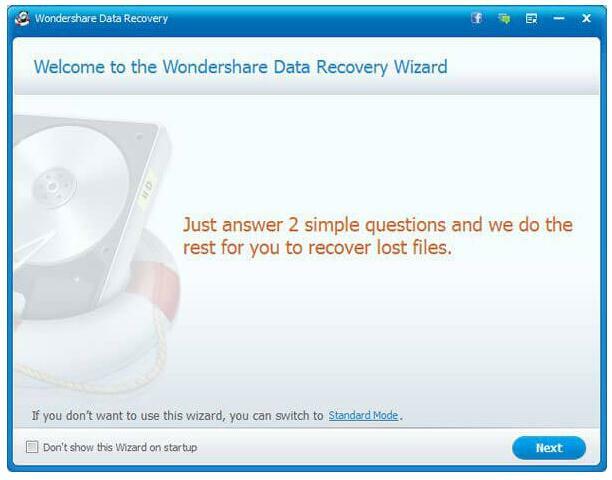 You should consider giving Wondershare Data Recovery a shot if you would like to recover your lost information from your Kingston or Samsung SD cards. 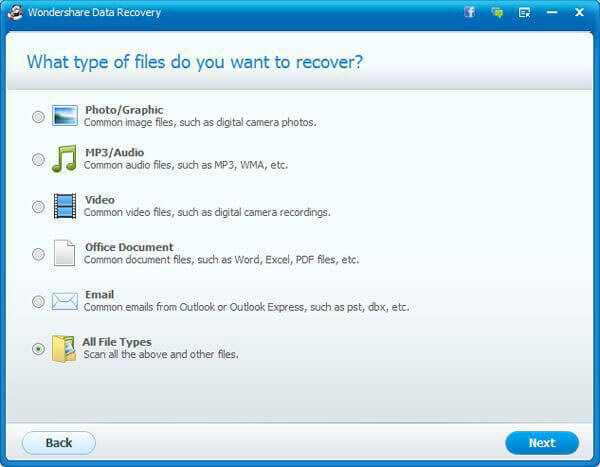 You can visit the Wondershare Data Recovery website today and try their services out for free on Mac. You can even read the reviews online to see what the previous users have to say about Wondershare Data Recovery for Mac.